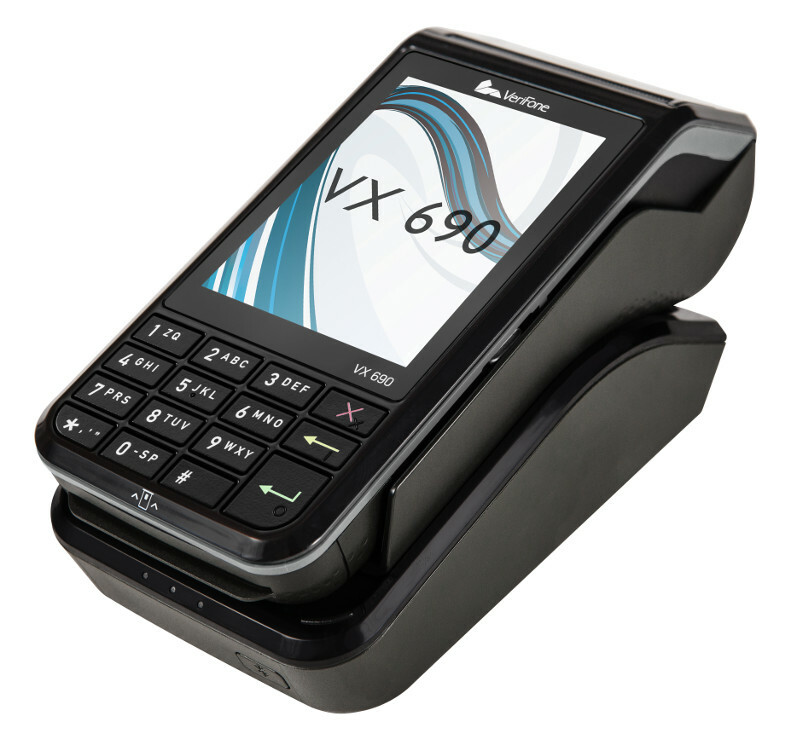 The VX690 is an integrated solution only available on the Verifone Payment Network (VPN). It's triple connectivity options of 3G/Bluetooth/Wi-Fi makes it the most diverse wireless payment eftpos. Ideal for businesses wanting flexible payment options, whether they are in the office or out in the field. Paper Roll 57mm (paper width) x 38mm (roll diameter).